Daily spending decisions can make a big difference in the long run. 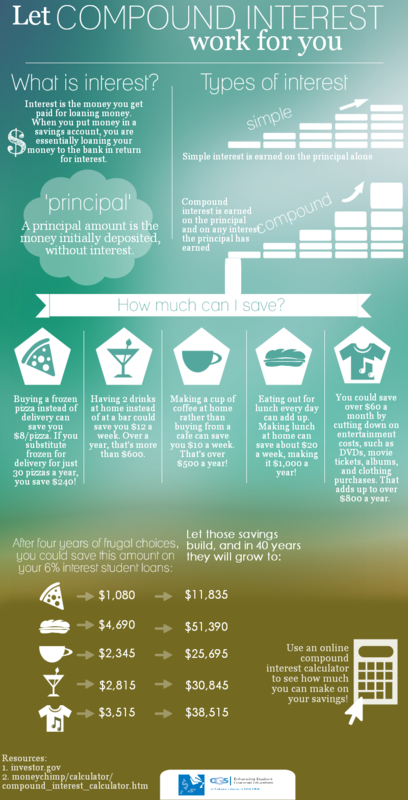 See how much you could be saving. Next: How Much Could You Be Saving?